The latest release has been labeled vSphere 6.0 U2. Most of the new features targeting the All-Flash version of VSAN which is able to leverage those new saving and protection features without losing performance as the hybrid version (with spinning disks) would get penalized due the fact that the RAID5/RAID6 (erasure coding) increases writes across the cluster. VMware Horizon View 6.2 Released – What’s New? VMware VCSA – How to check running services? vMotion is one of the emblematic features of VMware Virtualization technology. vMotion is what many of the IT guys (including me) thinks is the “thing that got me hooked” into virtualization. It’s magic. vMotion has been here over a decade. Several improvements were already implemented since 2004 like storage vMotion (sVMotion), multiple nic vMotion, or a share-nothing vMotion which do not need shared storage to do a vMotion operation. 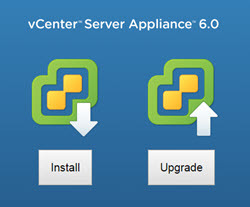 vSphere Replication 6.0 What’s New? What’s new in Trilead VM Explorer 6.0? Upgrade ESXi with VMware Update Manager (VUM) – [Guide] – Needs to install VUM first. 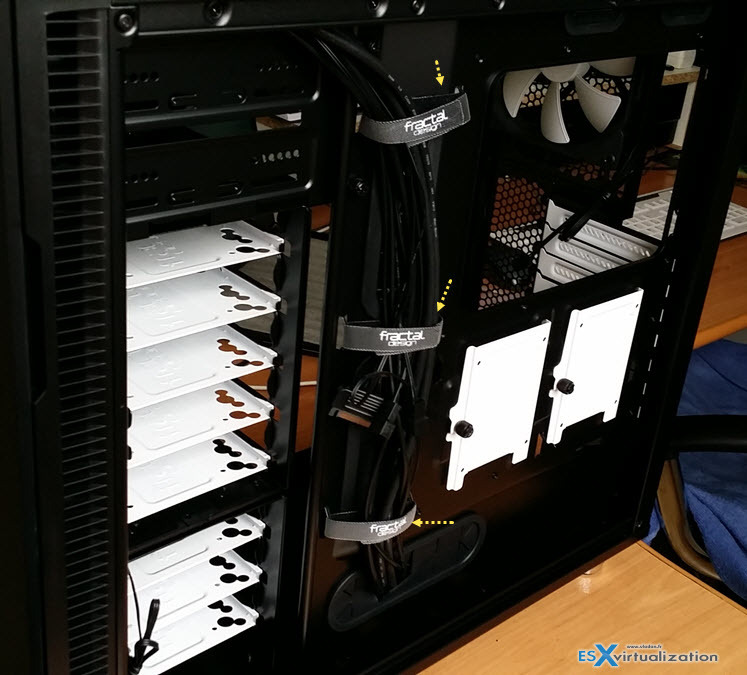 ESX Virtualization – The Lab! This news is up since october 2014, but wasn’t well discussed. vSphere Remote Office Branch Office Standard and Advanced – available in packs of 25 virtual machines priced at $3,000 for the Standard edition and $4,500 for the Advanced edition. These packs can be distributed across multiple remote sites. These new offerings will replace existing vSphere Essentials and Essentials Plus Kits for Retail and Branch Offices. (Note that the regular non-Retail/Branch Office Essentials and Essentials Plus Kits (that come in 6 CPU packs with 1 vCenter Server Essentials) will continue to be available).